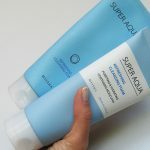 Today I’ll share 3 incredibly popular and amazing Korean foam cleansers, and the are very affordable too! Cleansing your skin is the most important step in any skin care routine I feel, Korean style or not. A dirty skin with dead skin cells, clogged pores and impurities can not benefit very good from skin care products unfortunately. Step 1 in any skin care routine should therefore include a gentle but effective cleanser suitable for your skin type. An oil cleanser that removes oil-based dirt such as foundation, excess sebum and SPF. 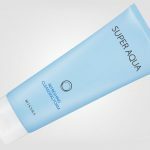 A water-based cleanser that removes water-based dirt, such as sweat and other impurities. 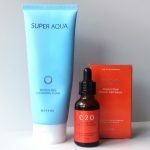 Today I’m going to share a couple of well-chosen cleansing products from Korea. 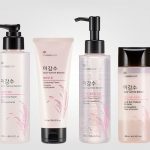 Here are my tips on some of the best and most popular Korean foam cleansers out there. They are all really good and affordable and highly recommended by me. There’s something for every skin type, and they are all under 10€ / pc. Incredibly cheap for this kind of quality I feel. 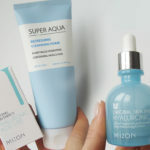 Missha Super Aqua Refreshing Cleansing Foam was the very first foam cleanser I ever bought from Korea, and it has stayed with me for many years now. Missha has even changed the packaging since then. Several of my friends use this foam cleanser and repurchase it over and over again. 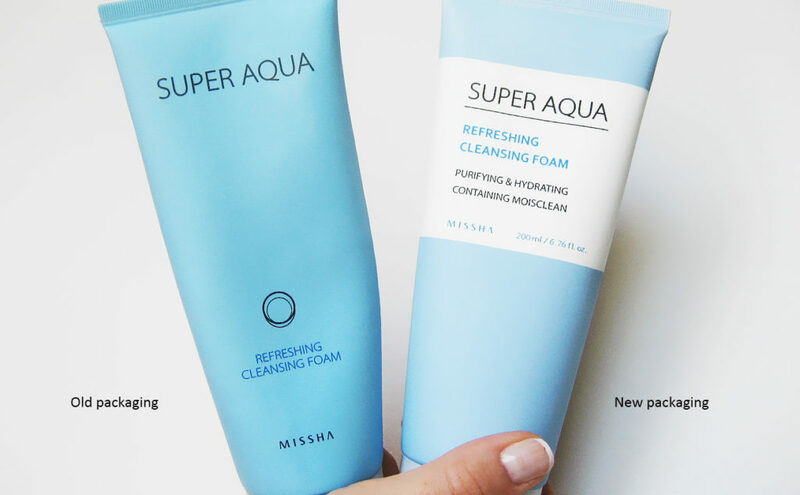 Missha Super Aqua Refreshing Cleansing Foam comes in a huge tube of a full 200ml! 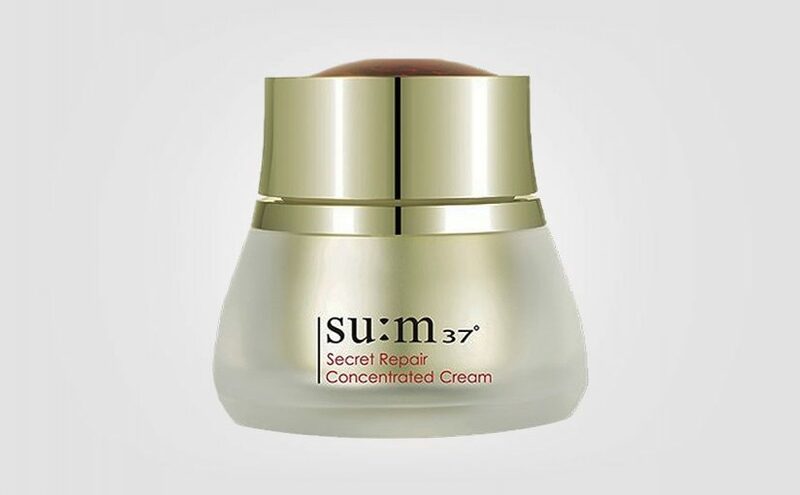 Incredibly concentrated formula that will last for ages. A little goes a long way. Refreshing marine “sea” type scent. Foams up well and it’s suitable for most skin types. An incredibly affordable and very nice Korean cleanser indeed! However, it might feel somewhat too stripping and possibly tightening on dry and sensitive skin types. 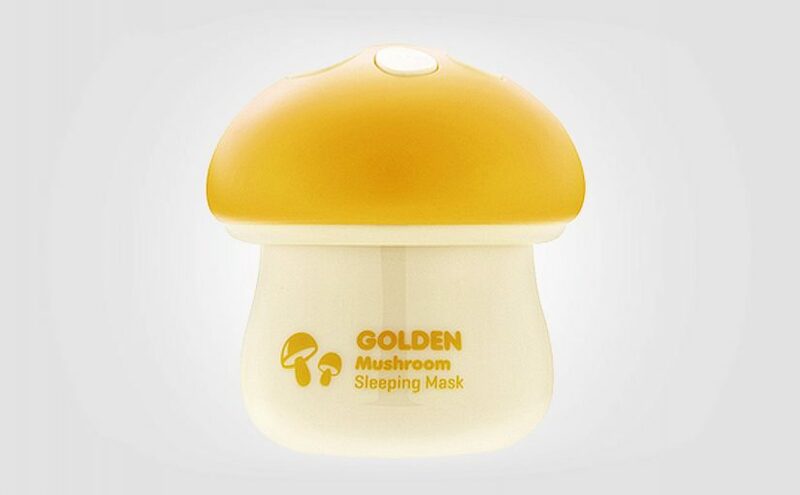 Costs around 7.50€ with free shipping from Korea. So worth it you guys! The Innisfree Green Tea Cleansing Foam is part of one of Korean brand Innisfree’s best-selling skin care lines of all time. I’m talking about the Green Tea line. Rich in amino acids and minerals an it’s hydrating and brightening the skin. Creamy concentrated formula and forms a soft lovely foam. Nice fresh scent. Incredibly affordable as this foam cleanser costs around 7.50€ / 150ml with free shipping from Korea. The tube lasts for ages as the product is dense. A little goes a long way. Suitable for oily skin, combination skin, acne prone skin and sensitive skin types. Cleanses gently but efficiently. 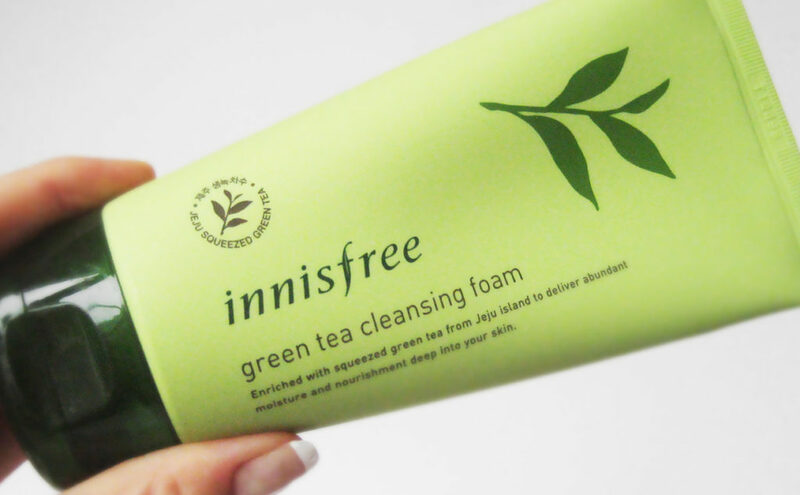 If you have tested and liked the Innisfree Green Tea line then this cleanser is just perfect for you. Incredibly affordable as well. 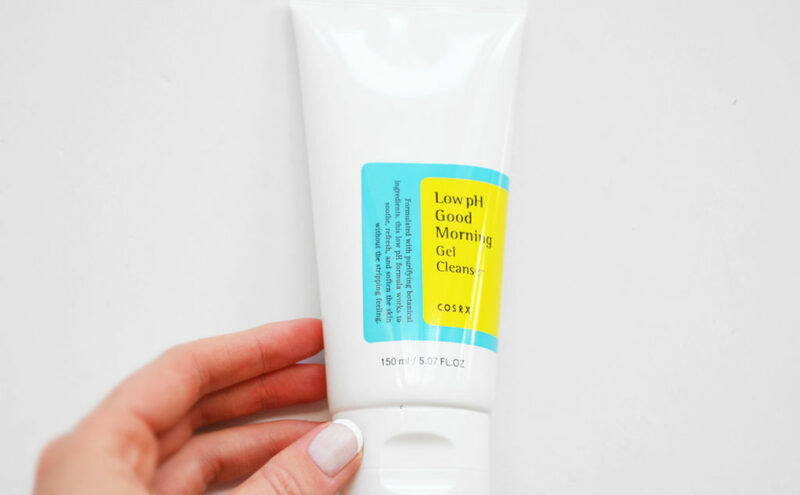 Cosrx Good Morning Gel Cleanser is a holy grail for many and works particularly well for acne prone skin, troubled skin and skin that is out of balance. Also suitable for sensitive skin types. Low pH 5 that makes the skin happy. Looks like a translucent light gel. Fresh somewhat “clinical” type scent. Something like herbs, pine, green tea, citrus and a hint of mint? I spontaneously think of dentist and mouthwash. Cosrx Good Morning Gel Cleanser is very gentle on the skin but at the same time it’s effective. Suitably for all skin types I would say. My sister with acne prone, sensitive combination skin loves this cleanser. She thinks it works perfectly as a refreshing gentle morning cleanser. I feel it works well both for morning and night even though it’s called “morning cleanser”. 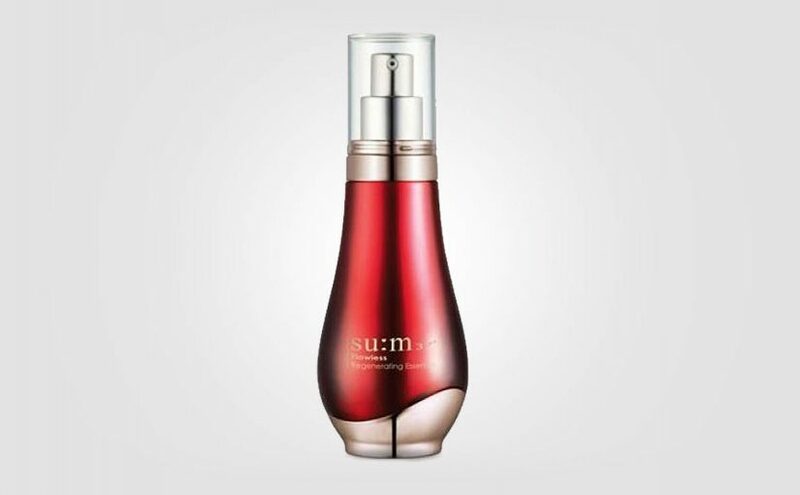 Costs about 8.50€ / 150ml with free shipping from Korea. Really good one for acne prone skin. I usually take a small amount of product in the palm of my hands, like the size of a pea. 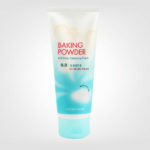 Then I add water and work up a nice foam in my hands before applying the product on my face. Massaging the skin gently with the foam and then rinsing my face with lukewarm water. 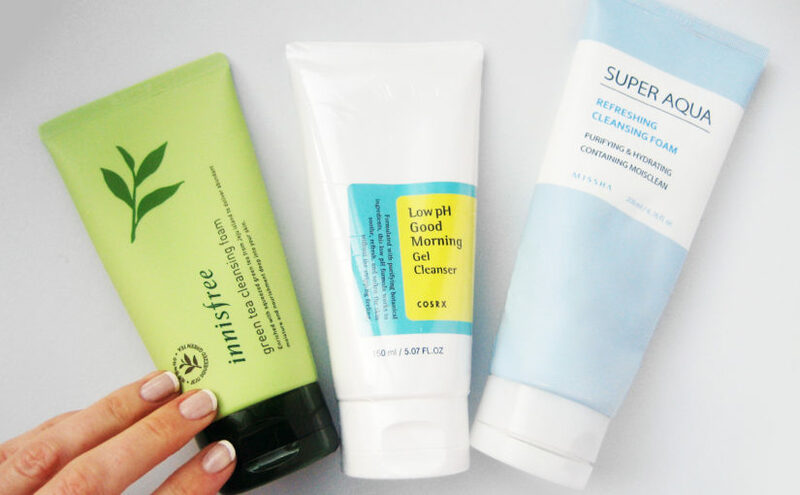 Do you have any favorites when it comes down to Korean foam cleansers? Please feel free to share in the comments.